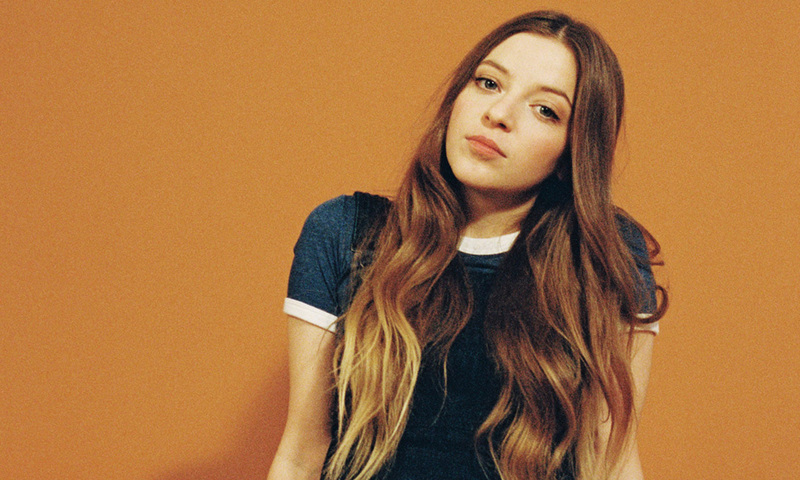 Our Rising Artist of the Week, British singer-songwriter, Jade Bird, has released her latest single, “Uh Huh,” and, in the days leading to the release, Bird spoke to TIDAL about her first EP, Something American, overcoming open mics and the inspiration of Kate Bush. 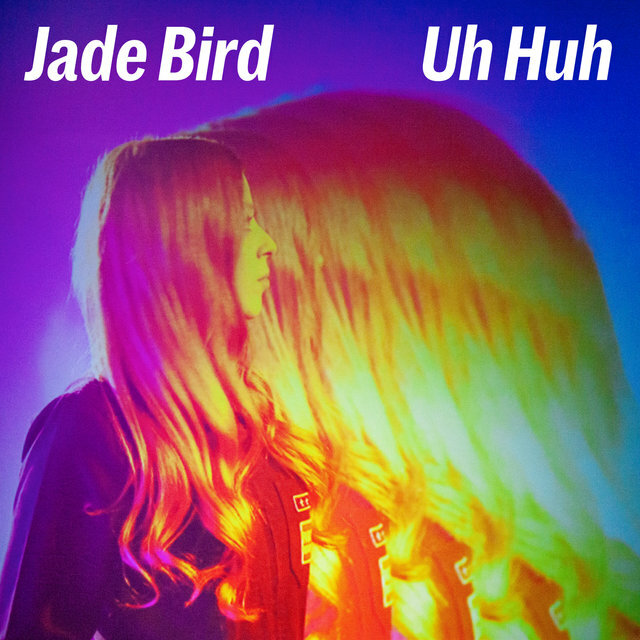 How’s it going, Jade? Where are you today? It’s going well. I’m actually home in Hexham for once before I head off to the Montreal Jazz Festival. How has this year treated you? It’s always pretty weird. It’s been pretty mental to have press tours and support shows and radio. I’ve been writing and recording a lot while I’ve been back and it’s all stuff I’m really excited about. It’s been said that a lot of kids who grow up with a parent in the military struggle to put down roots. Was there anything about that constant state of flux that you saw as a benefit? I think it has benefited me. I think I had to grow up a lot quicker. It enabled me at an earlier age to write more in-depth about things that we all go through. The thing I love about songwriting is that it relies on a feeling and regardless of anything, it can be communicated with enough effort, so it’s definitely helped me grow and understand the world a little more. You’ve spoken about the admiration you have for your mother and grandmother. What have they instilled in you that you carry around with you today? I think a lot of it is that you see someone directly make something out of not very much at all, so it really leaves you with no excuse on your end. They always had a strong work ethic and carried themselves with such positivity. I think the thing about the work ethic they taught me was to make that my main focus and defining characteristic. When I was gigging at bars and taverns in England a lot, I’d walk away thinking, “Well, I work as hard as anybody else here, why shouldn’t I have the same opportunities?” They’ve remained fully supportive. How did your days performing at ‘open mics’ made you more confident as a singer-songwriter? I think it was just kind of dealing with the presence of a lot of people there. It was a very acoustic show and the setting reinforced the fact that it was just me up there singing and understanding that every showing is going to have its moments and flaws. I think it just made me prepared for anything that may happen on a stage, it was a great time to learn and be a little more ready for the future. Talking about your first release, Something American. Where did the EPs attachment to Americana music come from? The EP was written as this culmination of all the material I was working on until that point. It was definitely a love of the sound, but it served really as this metaphor for “the grass is always greener.” It was ultimately fascinating to record something long after initially writing it, it was never written to mimic a style, it came out from my natural musical inclinations at the time. The EP’s cover features you in a movie theater and the EP ends with the flicker of a movie reel. Is that a storytelling component to the EP’s music that could continue in the future? It’s something not traditionally involved in Americana music. It was definitely what I meant to do and part of the story told. I like how I came out because it felt complete there. I want to make things that are special. It’s that pursuit that we tend to beat ourselves up over, so it will continue, but I feel getting the music right first is the concern. I think the next few songs I release will explore more of myself and I look forward to seeing where that goes. One of the more striking features of your music is this sense that you are trying to communicate these stories of complex relationships and narratives in the most concise, direct way possible, like “Furious.” Do you find that it is an intentional move with your writing? I think that’s right. I think it’s all said quite distinctly and I don’t like blathering on. I say what I say and I say it pretty quickly. I think that’s how my album has come together, when you go after exploring these small parts of myself that are in all of us. It comes from pulling inspiration from people I know, as well. Kate Bush was someone I was learning from and listening to a lot recently. I think, in general, it takes taking all these sources and utilizing them in the most proactive way possible. Kate Bush’s music was always fueled by a literary affectation, almost like the relaying of an oral history. Yeah, she spoke to me because of a young woman’s perspective, especially this perspective of an English woman. It comes out very direct to me. “Lottery” was something that came out of that. Something I think yourself and Kate Bush share is this distinct establishment of perspective in your music. Within the first couplet of the song, you get the sense of exactly where the singer is in this song’s narrative or setting. How do you arrive at the perspective of your song? I never intend to write for a certain perspective. I think my main movement is to establish the context of the song and the song kind of forms itself around that. I think it’s always been easier for me to understand my music through my own lens, first off, and then let all of the thoughts surrounding that thought fall into place from there.